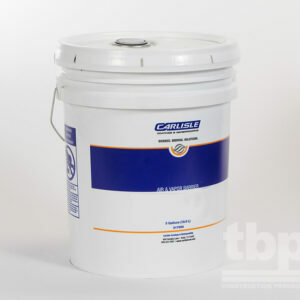 MasterSeal AWB 660 (High Permeability) is a one component fluid-applied vapor permeable air/ water-resistive barrier based on Silica Fortified Rubber chemistry.This resilient water-resistant coating may be roller-, brush-, trowel-, or spray-applied directly to approved wall substrates. 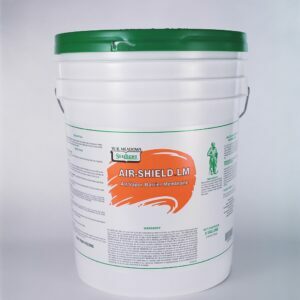 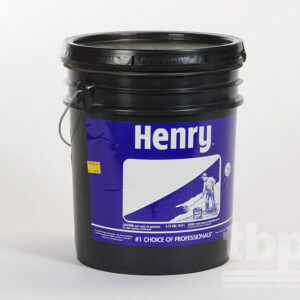 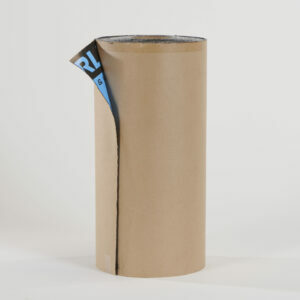 It provides excellent secondary moisture protection to most wall claddings. 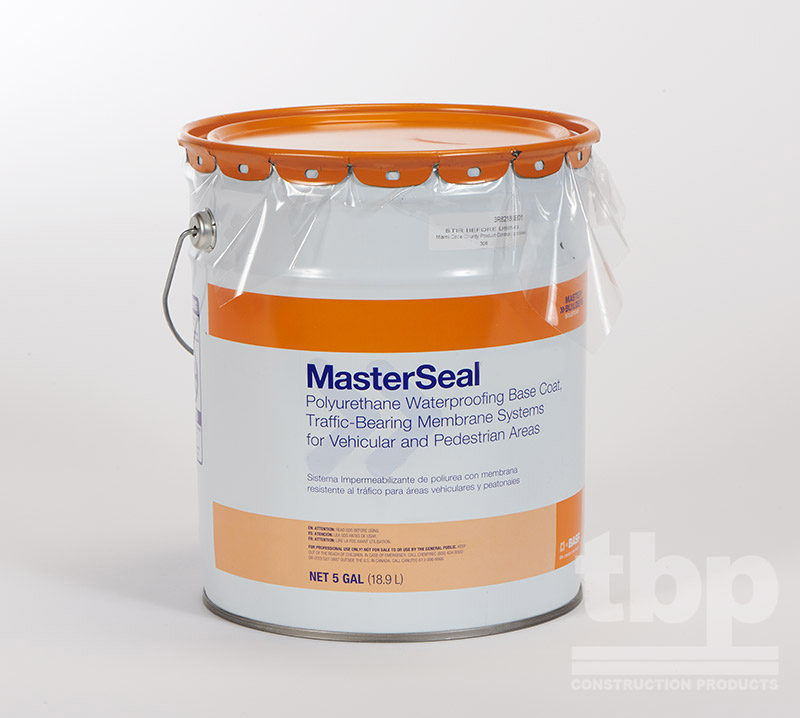 MasterSeal AWB 660 complies with the air barrier impermeability requirements of the Massachusetts Energy Code.